Total New World Offers Zapper Payments Instore. We offer Zapper, a easy and secure payment method. Quick. Simple. Secure. Fuel accounts can be opened at Total New World, with a cash deposit. We have a excellent team on our side to be at your service 24/7. Total New World is owned and operated by the Verveen Family for the past 12 years. Paul Verveen (dealer on site) and Louis Verveen(dealer) have been operating Total New World since 1 May 2005. Louis Verveen is the National Dealer Council chairperson representing all dealers in South Africa. Paul Verveen is the treasurer for the Regional Dealer Council in the Limpopo region. Mr C Verveen and Mrs LI Verveen, have been mangers at Total New World for the past 12 years. 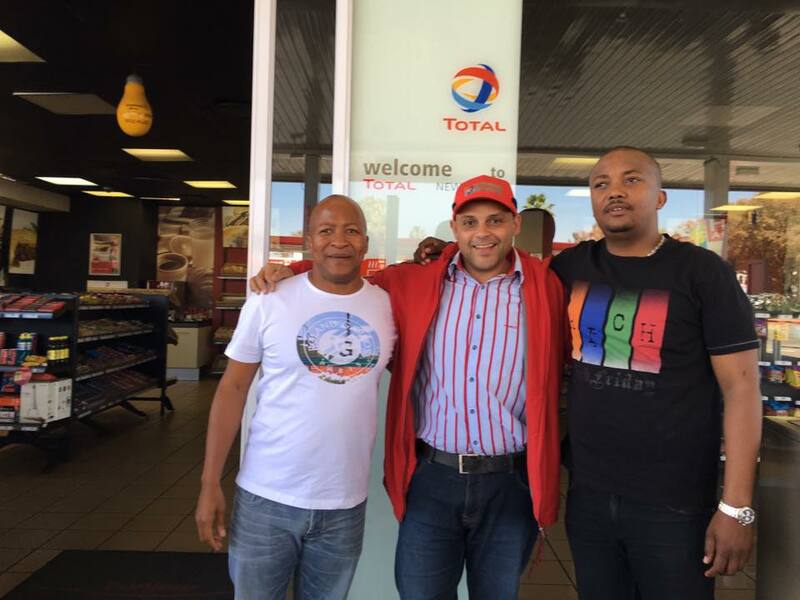 Total New World has a staff compliment of over 20 people which includes petrol attendants and cashiers. Total New World provides its customers with high quality fuels and oils which are supplied by Total South Africa. Total New World offers fuel accounts. 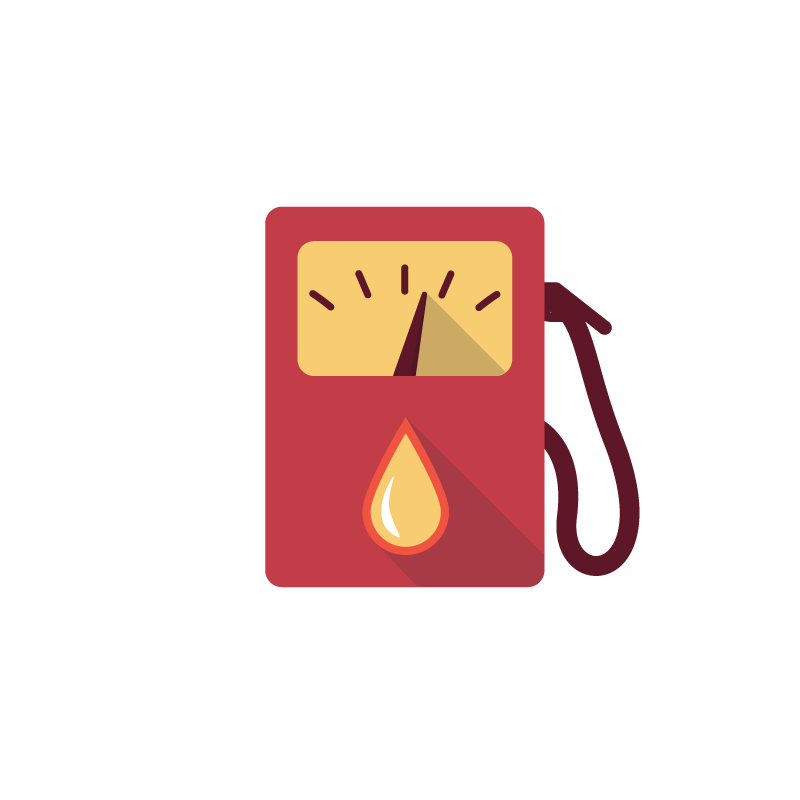 Opening a petrol account will assist business in limiting theft, fraud and managing their fuel usage. Daily/weekly/monthly statements are provided to the account clients accompanied by copies of the petrol slips. We have a wide variety of account clients. We offer Zapper, a easy and secure payment method. When you find a Zapper QR Code on your bill, scan it with Zapper and confirm the amount to be paid. 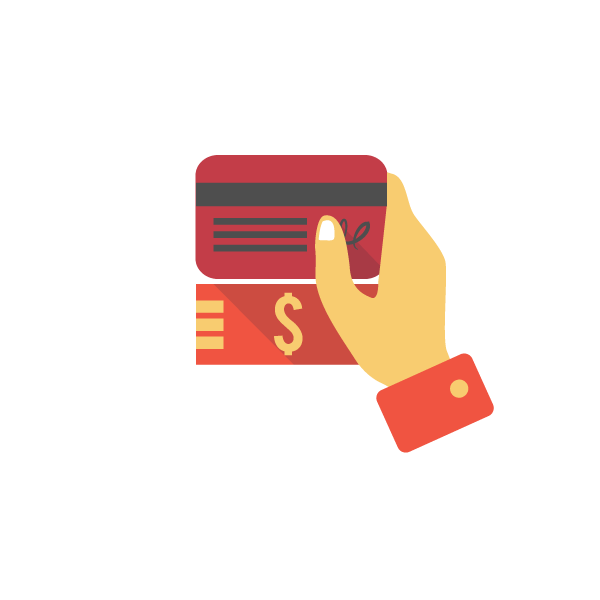 Your payment card details are stored on your phone using secure encryption. Whether you’re paying for a meal in a restaurant, a bill at home or paying for a taxi, the experience is the same. Quick. Simple. Secure. Saving for that much needed holiday needn’t be a chore anymore. SAA Voyager, Africa’s largest and most popular frequent flyer loyalty programme has entered into a partnership with TOTAL South Africa – its first such partnership with a fuel retail company. The good news is each time you fill up at a participating TOTAL service station; you earn 1 SAA Voyager Mile for every 1 litre of fuel purchased. 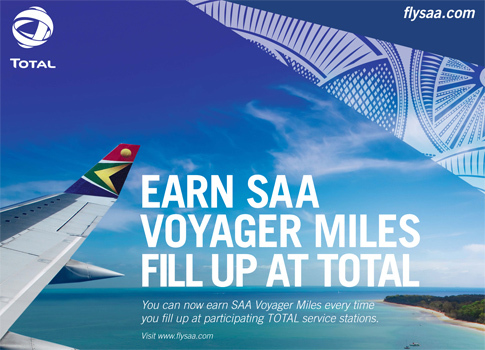 How to earn SAA Voyager Miles when purchasing fuel at a participating TOTAL Service. Totalgaz supplies an affordable, flexible, cleaner and controllable energy source: liquefied petroleum gas, also called LPG. LP gas can be used in the home, and has a wide variety of industrial uses too. Total is renowned for producing some of the best high-quality lubricants available on the market today. Our engineers also provide technical assistance in order to help you choose the best product for your equipment. 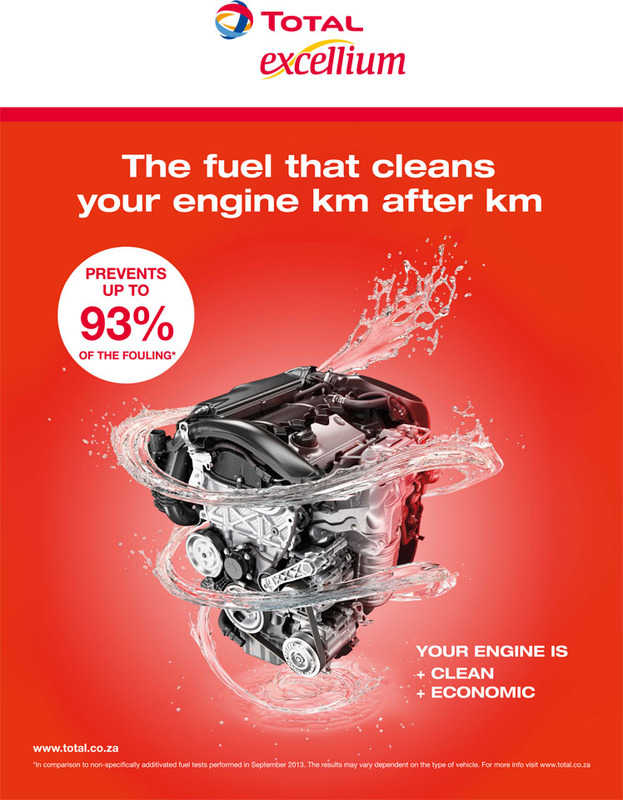 Total fuels are specially developed to enhance the performance of your engine while keeping our environment safe. Our main fuel offering covers petrol and ecodiesel, as well as illuminating paraffin. We also fuel the marine and aviation industries. 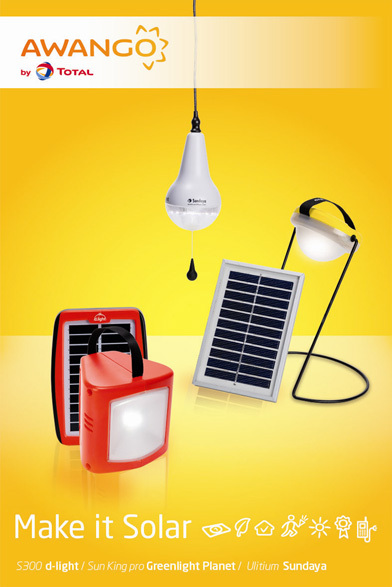 They have a two-year warranty and customer service is available at all TOTAL Service Stations in South Africa. Get your Awango by TOTAL lamp now.